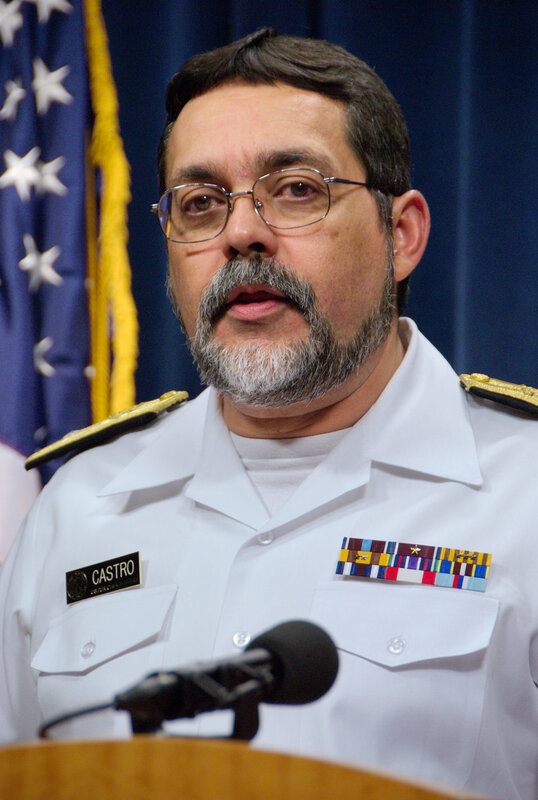 This 2007 image depicted Centers for Disease Control's, Director of the Division of Tuberculosis Elimination, Dr. Kenneth Castro, presenting information at a press briefing regarding the organization's public health investigation into who may have been exposed to an extensively drug-resistant tuberculosis (XDR-TB) infected person. The information release included the action and steps that the CDC was taking in response to a case of XDR-TB in a United States citizen who'd undertaken international travel. XDR-TB is a recently defined subtype of a multi-drug resistant TB, which can cause severe illness and death.